Medals will be awarded 3 deep in the following divisions for Male & Female. If you place in an overall division (Top Overall & Masters Male & Female), you will be removed from eligibility to win a medal in your age division. No double dipping. All Overall, Masters, and Age division medals will be awarded based on gun time at the awards ceremony on event day. If you do not pick up your medal at the event, you can request it through a link on the results page for a fee $8. The “Team Challenge Cup” returns to the 2019 Chick-fil-A Vidalia Road Race! --- New this year is the TEAM SPEED AWARD for the Fastest Team! Go to RunVidalia.com and signup for the distance of your choice, 10K 5K or 1 Mile. The team with most participants registered will receive the coveted TEAM CHALLENGE CUP to display! The team with lowest aggregate time for their fastest 5 participants will receive the all-new TEAM SPEED AWARD! 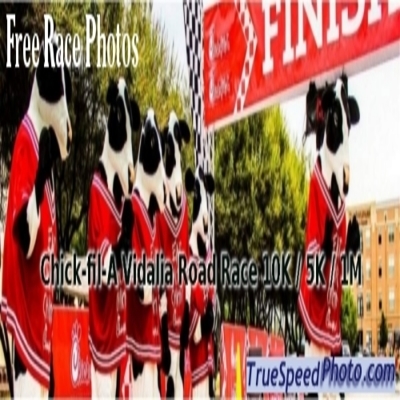 No excuses…drag your friends, family and co-workers on Saturday, March 2nd to the Chick-fil-A Vidalia Road Race and be part of this fun filled event that benefits the Paul Anderson Youth Home and the WINSHAPE Camps for Communities program! Note: If you’ve already signed up, you will receive an email from DRC Sports asking if you are part of a team and they’ll update your registration. The Paul Anderson Youth Home is the only Christian transformative organization that recreates healthy homes through enduring relationships, routines, and tough love. WinShape Camps for Communities is a professional organization that exists to impact young people through experiences that will enhance their Christian faith, character, and relationships. Being supported by local churches and faith-based organizations, campers from 1st through 6th grade attend a week-long day camp experience in over 70 communities throughout the nation. 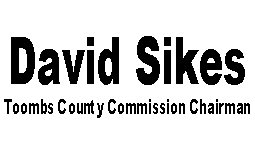 For more information, visit WinShape Camps for Communities and Paul Anderson Youth Home. 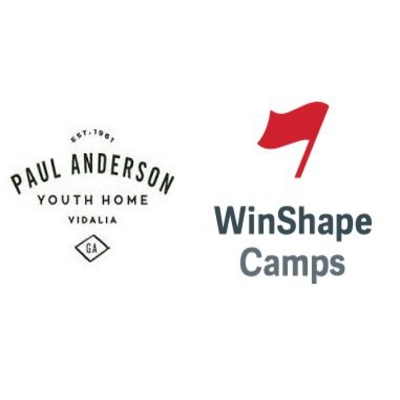 To support the race and benefit the Paul Anderson Youth Home and Winshape camps, click here.